TNM cancer staging: can it help develop a novel staging system for type 2 diabetes? Is there an association between liraglutide use and female breast cancer in a real-world setting? 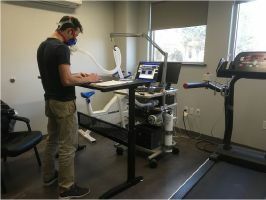 Can reducing sitting time in the university setting improve the cardiometabolic health of college students? Metabolic syndrome and blood pressure: are they related or not? Statin on insulin and adiponectin levels: true or false prophecy?